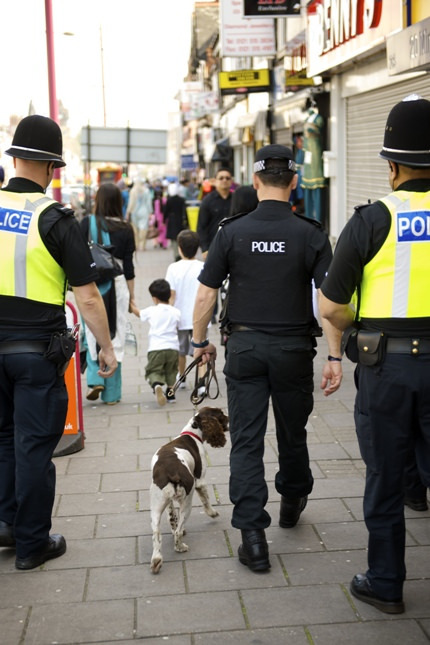 Drug sniffer dogs have been shown to be unreliable in many, if not most, cases. But police can use signs shown by a dog to stop and search people, and even strip search them. The number of strip searches in NSW is skyrocketing. Our civil liberties could be at risk.